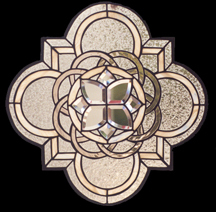 Sea Of Glass Stained Glass has had the opportunity to design and build custom architectural leaded glass windows for some of the most prestigious homes and businesses in Santa Barbara, Montecito, Hope Ranch, Ventura, and the surrounding areas. 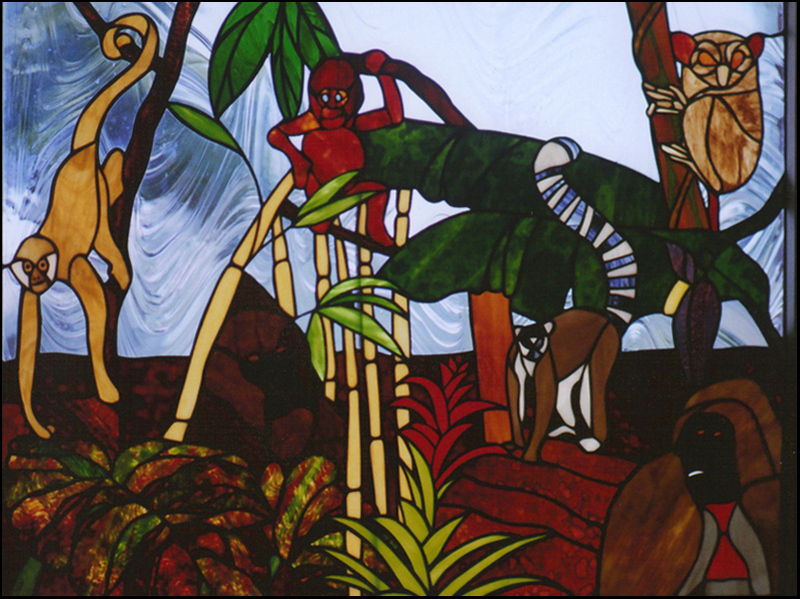 Sea Of Glass Stained Glass is dedicated to honoring our industry's one thousand year old heritage. With efficiency and consistent quality of work we will produce lasting architectural glass pieces that meet or exceed customer expectations. 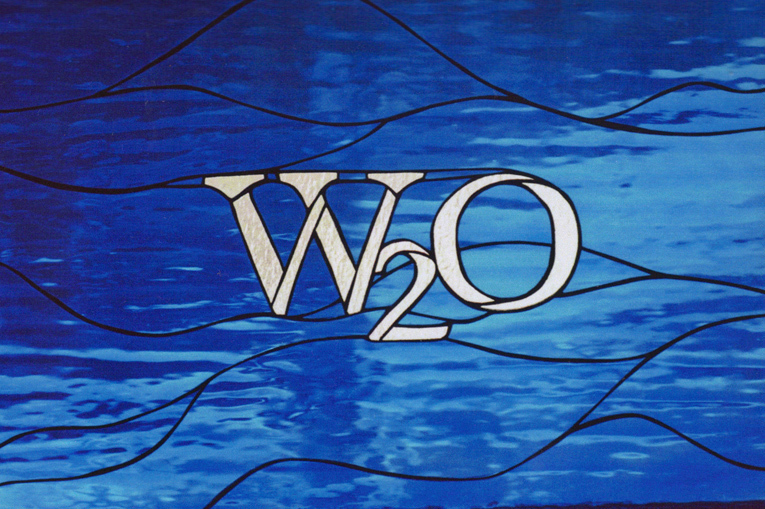 Through our classes we will share our passion, experience and knowledge of glass.